Newly developed community at Dubai Studio City near Arabian Ranches. 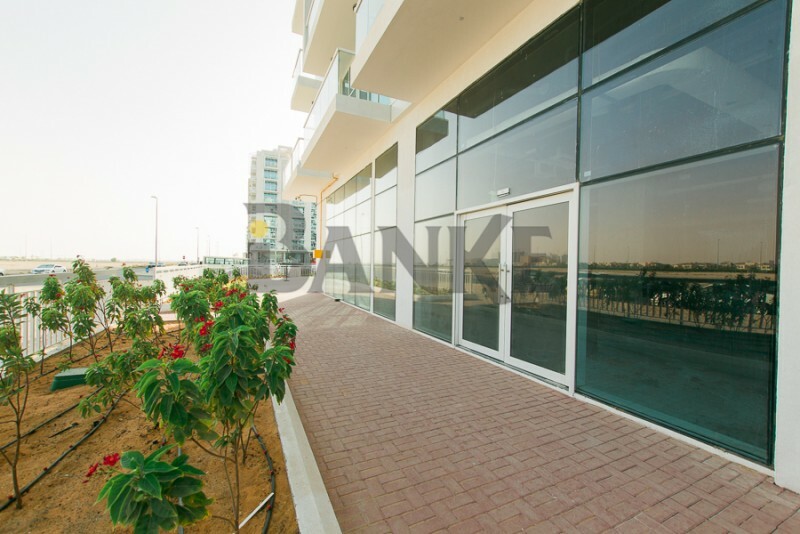 This project includes shops to cater the needs of residents with luxury apartments in response to the increasing demand for residential apartments in Dubai. New community that will fit your business and facility, thereby allowing customers a more convenient way to shop. Glitz Residence by Danube, located in Studio City, is a vibrant residential development located just minutes from the Mall of the Emirates and Sheikh Zayed Road on the Umm Suqeim Road. It is a gated Community with round the clock security. 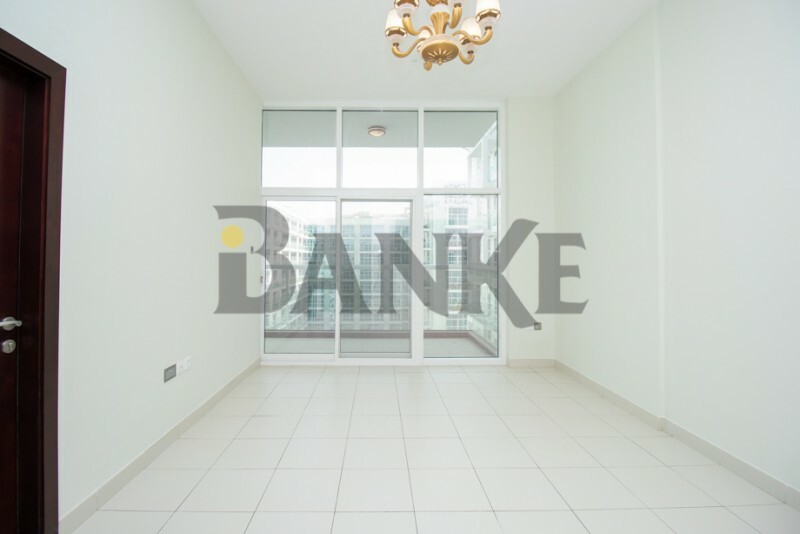 Call Muhammed Yahya on +971 528039784 / 80022653 or visit www.banke.ae for further details. Hi, I found your property with Property ID "BI-R-6749" on Propertiesbook.com. I would like to know more details. Please contact me. Thank you.